A billion here. A billion there. 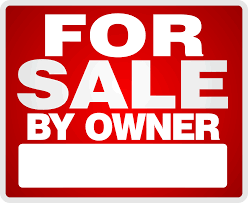 Seems like “For Sale” signs are popping up every where in the energy industry. The same day Oklahoma City-based Chesapeake Energy announced its $4 billion purchase of Wildhorse Energy in Texas, the Houston-based McDermott International company said it will sell its storage tank and pipe fabrication businesses for more than $1 billion in the coming year. The two units involve more than 5,300 workers out of McDermott’s global workforce of nearly 40,000 people. McDermott Chief Executive David Dickson apparently doesn’t have a buyer right now, but wants to sell the units and put the money toward debt reduction. Reports indicated McDermott posted a $2 million net profit for the third quarter.